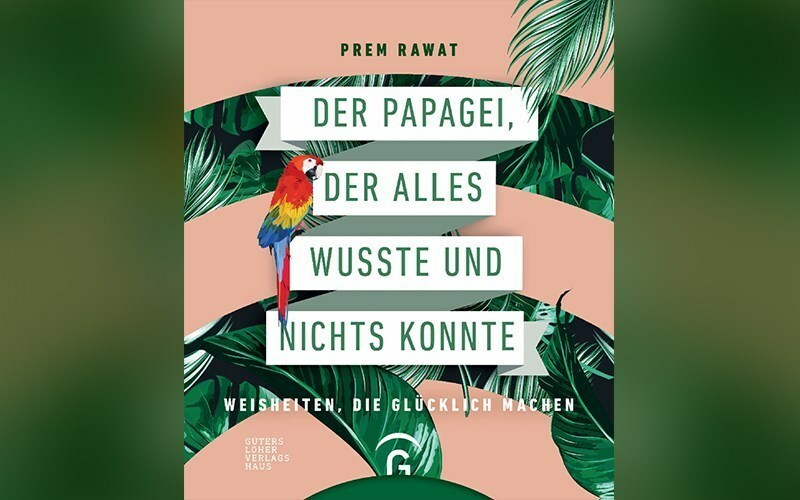 00:00:00 Der Papagei, der alles wusste und nichts konnte Text No one can take your inner freedom. Hurt no one. 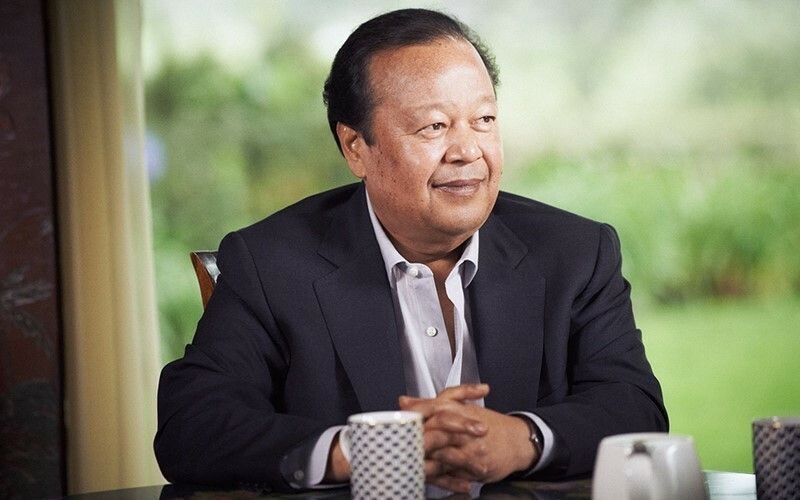 Following the release of Prem Rawat’s book in Spain, a leading German book publisher recently announced the launch of Prem’s book 'Der Papagei, der alles wusste und nichts konnte’ (known to English readers as ‘Splitting the Arrow - Understanding The Business of Life’). The book is available now from leading High Street and online book sellers across Germany.